imPRessions is a Public Relations consultancy that helps clients make an immediate impact through creative and engaging content, magical storytelling and strong, trusting relationships. The definition of an impression via Dictionary.com closely aligns with our mission. It is an idea, feeling, or opinion about something or someone, especially one formed without conscious thought or on the basis of little evidence. It is our job to sway thoughts and make an impression! Visually communicate the definition of an impression how do we make this word come to life in a strong and immediate way? We would like our logo to spell out the word imPRessions in lower case text with the PR capitalized. The PR should really stand out from the rest of the text in some way, almost like the PR is making a stamp, or looks like an impression, or a mold. I like when imagery is added as long as it is smart and purposeful. 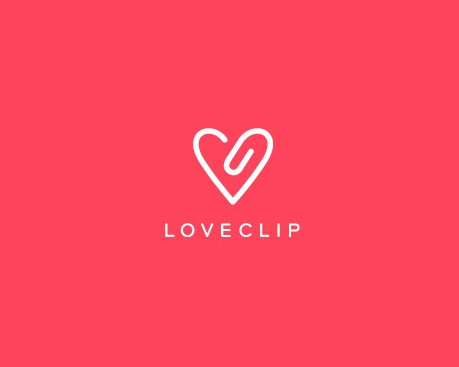 I love this logo for the company, loveclip, because it really stands out. 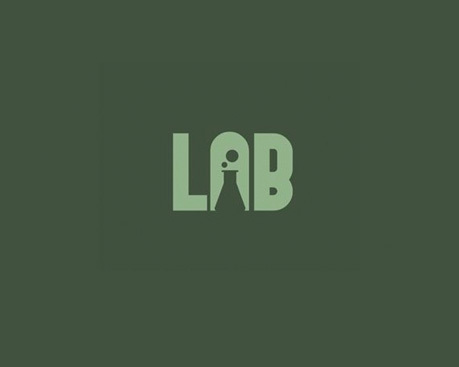 It is simple, but it visually communicates the company name immediately and in an impressive way. It def. makes an impression. I like this logo because the N stands out from the rest of the text and also has a subliminal message being a 2 upside down. Cool! I like how the A stands out and is also designed in a way that visually communicates what the company does. Our Web site is currently being created so I dont have one to share yet, unfortunately. We will need the logo in a full color and also in a black and white version, please. Can I also get the logo sized for a Facebook and Twitter profile pic? The logo will be used on business cards, our new Web site, Facebook and Twitter, letterhead, return address labels and more.